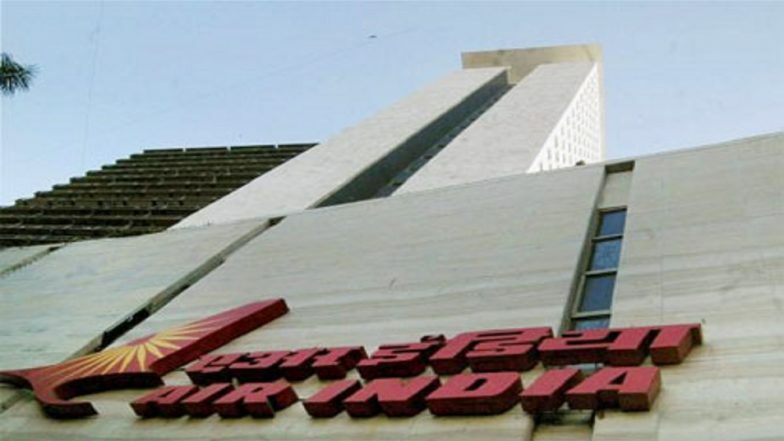 New Delhi, April 16: Reserve Bank of India (RBI) has tossed its hat in the ring for the taking over of Air Indias iconic tower at Nariman Point in Mumbai. The central bank is learnt to have offered 10 years' lease rental as advance payment, a top reliable source told IANS. "The RBI wants to take the whole building and is willing to give advance lease rentals for 10 years advance payment upfront," he said. Cash-Strapped Air India Calls Bids to Sell Nariman Point Building.